Join us for Breaking it Down with DT where your host David Terry and co-host Brian Terry discuss conservative political and financial issues important to every day Americans. Be prepared for those office conversations at the water cooler by listening to Breaking it Down with DT every Thursday at 10PM EST. 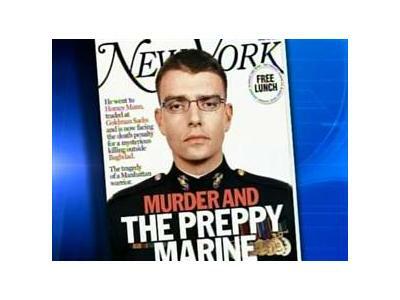 10:00 PM EST Special Guest Marine Corps 2nd Lt Ilario Pantano takes a break from his Congressional campaign in North Carolina to discuss his new book “WARLORD: BROKEN BY WAR, SAVED BY GRACE”. 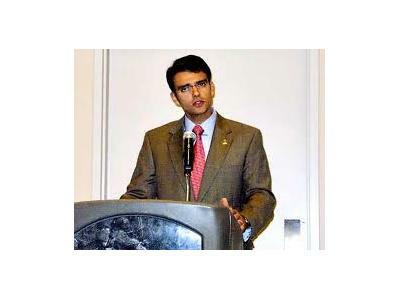 Pantano will also comment on ObamaCare, the Economy and Fast and Furious Investigation and give us an update on his Congressional Campaign in North Carolina.